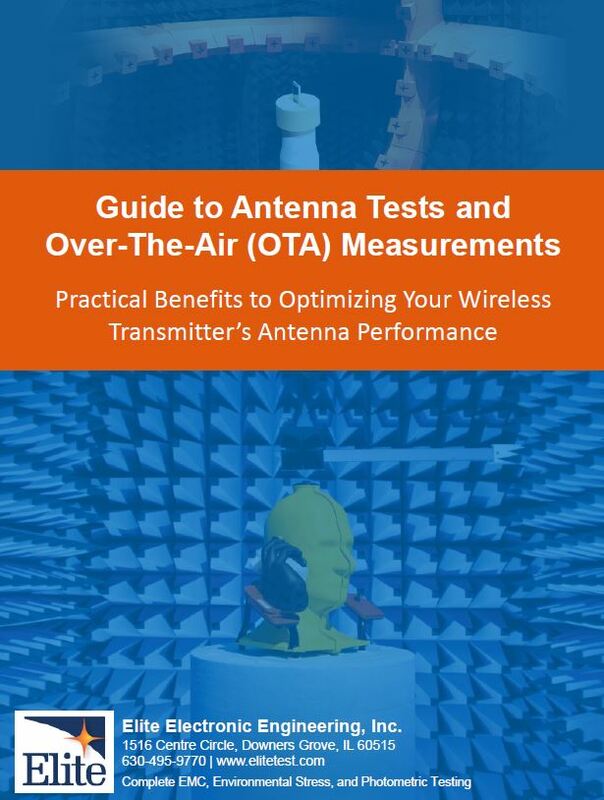 EBook: Guide to Antenna Tests and OTA Measurements | Elite Electronic Engineering, Inc.
Antenna performance for a wireless transmitter is critical for optimizing range, throughput, and power consumption. This guide provides an overview of basic antenna concepts and the processes to evaluate the antenna performance and transceiver operations. Once an antenna has been configured to a wireless device, measuring it's performance can provide numerous benefits.